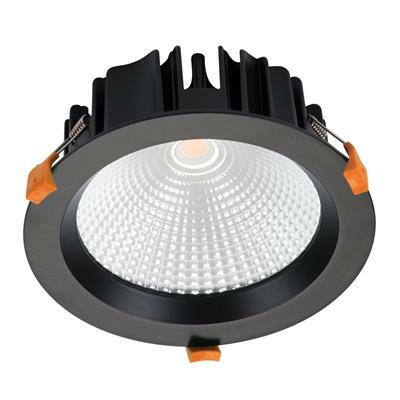 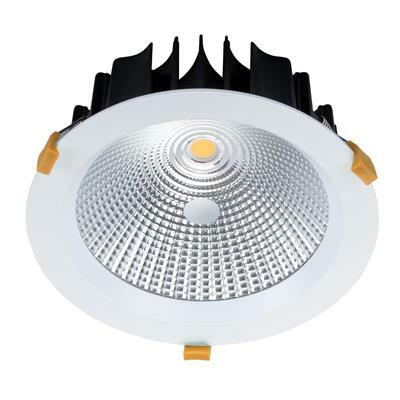 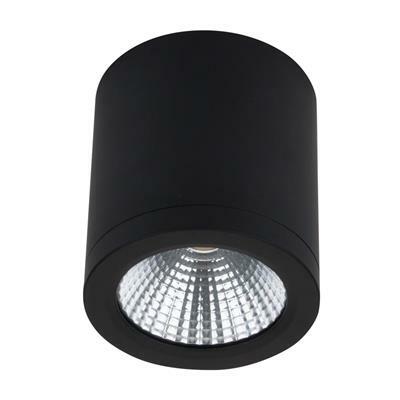 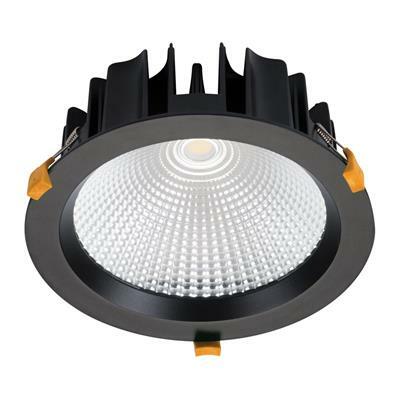 The NEO-35 is the third in the line-up of single point COB LED down lights. 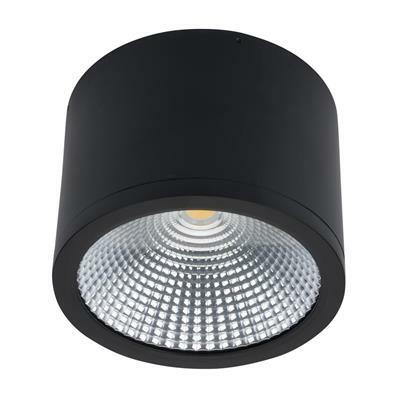 Features include deep set frame and glass diffuser with a choice of a black or satin white powder coated finish. 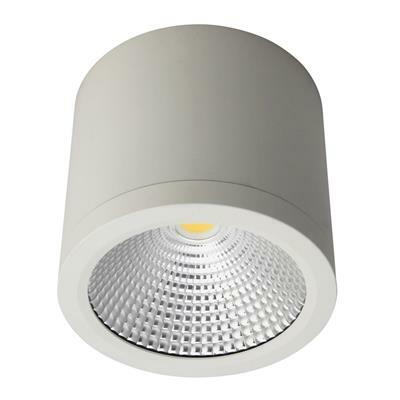 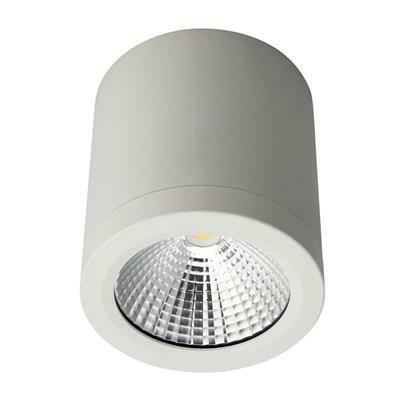 Light is provided from a single pointCOB high performing LED with a perfectly matched 60° optical reflector. 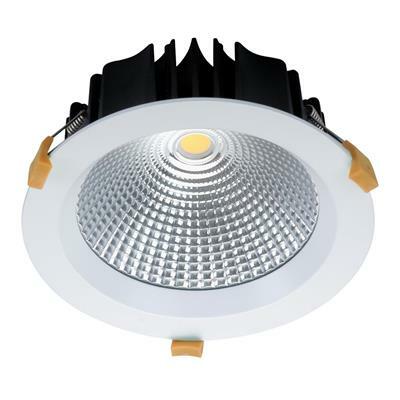 The NEO-35 is the third in the line-up of single point COB LED down lights. 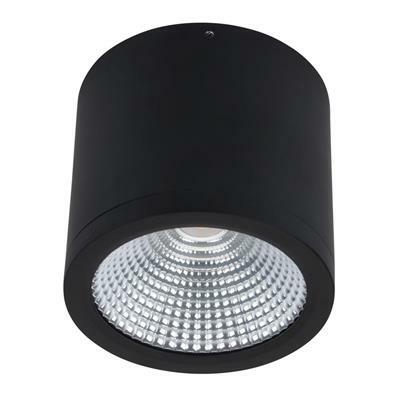 Features include deep set frame and glass diffuser with a choice of a black or satin white powder coated finish. 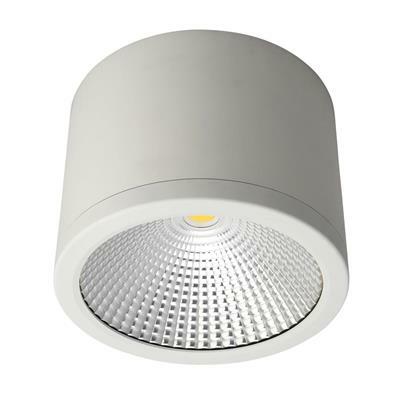 Light is provided from a single pointCOB high performing LED with a perfectly matched 60° optical reflector. 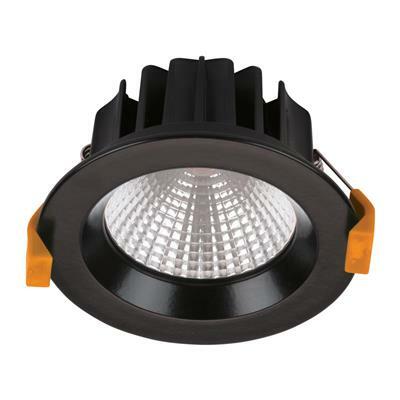 The reflector behaves in much the same way as a metal halide fixture does with the favourable scallop style illumination. Added benefits of an IP44 rating and fully mains dimmable LED driver makes this a perfect alternative to metal halide and PLC styled down lights. 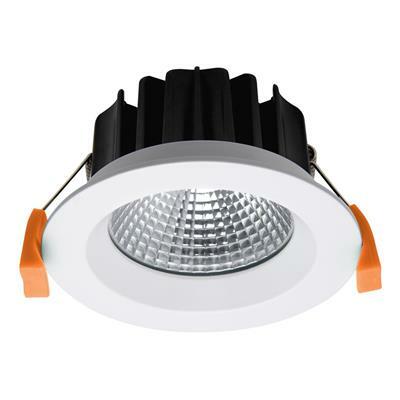 Applications include schools, shopping centres, retail shops etc.